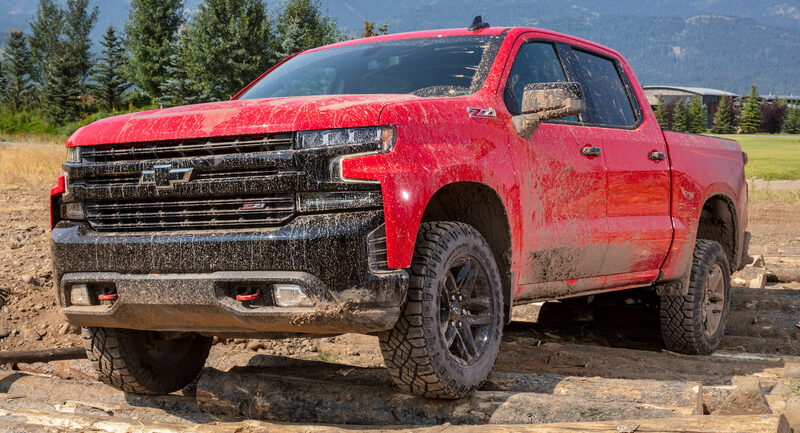 General Motors has already announced plans to introduce 20 new electric vehicles by 2023, but it appears the automaker has ruled out the possibility of an electric Chevrolet Silverado or GMC Sierra. According to the Detroit Free Press, GM’s vice president of global strategy, Mike Abelson, used the FT Future of the Car Summit to reveal “There will not be any AV/EV [autonomous / electric] pickups,” despite the company’s goal of being a leader in electric vehicles. The news is somewhat surprising as GM’s trucks have healthy profit margins which would help to offset the costs of offering an electric powertrain. The company also sells hundreds of thousands of trucks in the United States every year. 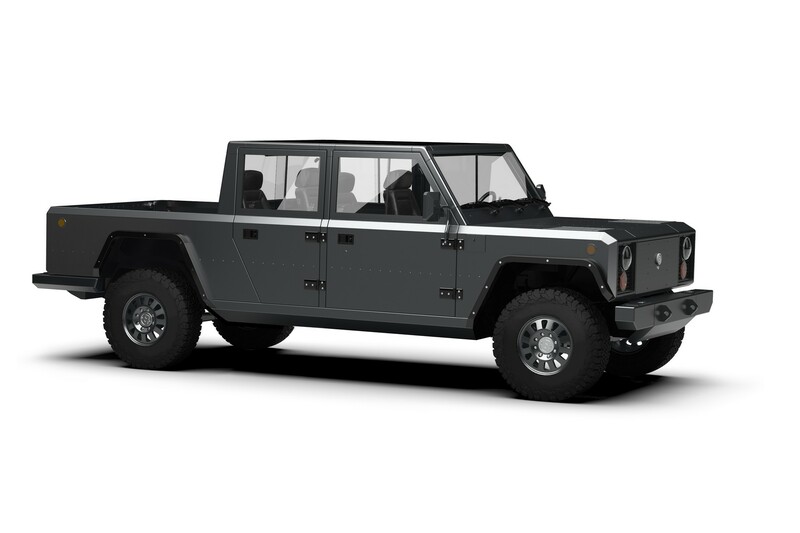 There’s no word on when Tesla’s truck will hit the market, but Bollinger plans to launch their B2 pickup in 2020. That particular model is slated to have an electric powertrain which produces 520 hp (387 kW / 527 PS) and 514 lb-ft (696 Nm) of torque. This will enable the model to accelerate from 0-60 mph (0-96 km/h) in 6.5 seconds and travel approximately 200 miles (321 km) on a single charge. Later this month, Rivian Automotive will use the Los Angeles Auto Show to unveil their pickup which will reportedly be called the A1T. The entry-level model is expected to cost around $50,000 and have a range of approximately 200 miles (321 km). There’s also word of a high-performance variant with 800 hp (596 kW / 811 PS) and a 0-60 mph (0-96 km/h) time of 2.8 seconds. While GM doesn’t have any plans for electric or autonomous pickups, Abelson did confirm the automaker is talking to flying car companies about using their electric and autonomous driving technology on air taxis.